The New Years Eve's fireworks again announced enlargement of our public domain. Works of Malcom X, T.S.Eliot, Winston Churchill became copyright-free, at least in some countries. 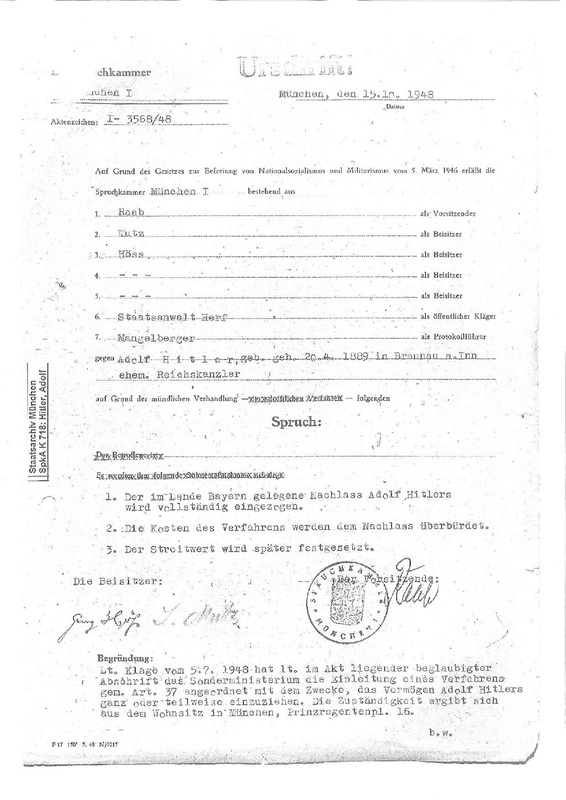 The popular media reported extensively on bittersweet coocurrence of Anne Frank's and Adolf Hitler's copyright expiration (again, not world-wide). With a notable exception of Der Spiegel that published a fantastic historical account of "Mein Kampf" (2/2016, "Das Monstrum", p. 107), I found surprisingly little coverage of copyright story of Hitler's barbaric propaganda piece. Some readers might be surprised, but the story is also a potential source of numerous lessons and/or open questions for even today's copyright. Most of the readers will know that it was the Bavarian state that has hold copyright to Hitler's well-known propaganda piece until 1st of January. Since the city of Munich happened to be the cradle of Hitler's rise to power, "the capital of the movement" - as Nazis used to call it, the state felt especially strong about protecting public from Hitler's ideas. But how did copyright end up with the Bavarian state to begin with? Could it enforce it everywhere? Why copyright could not help to stop the distribution of the book in the United States? And what has happened to Hitler's royalties during the war? Those are all very fascinating copyright questions that made me to research this topic little bit on my own. It was 30 April 1945, 2 pm when American troops arrived at Munich's Marienplatz. They were surprised to meet no resistance "in the capital of the movement". The city was left almost completely undefended and troops were even welcomed as liberators. Some thirty minutes later, few hundred kilometers north, at the place which is now an inconspicuous Berlin parking lot, Adolf and Eva Hitler are just entering their personal study. One hour later, their bodies are found dead following a gunshot. The copyright clock over Hitler's "Mein Kampf" starts ticking. 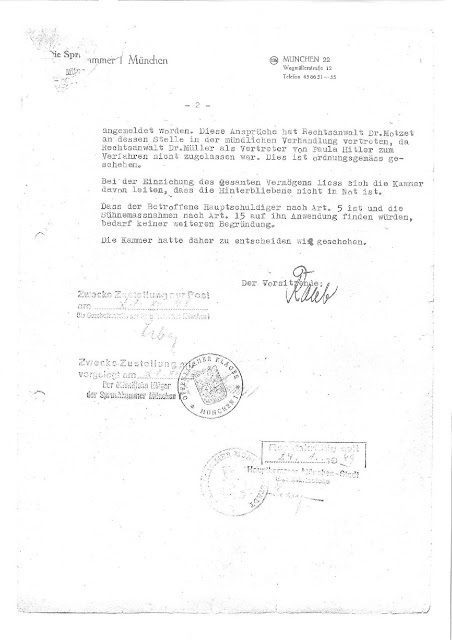 Several days later, OMGUS, Office of Military Government, United States, assumes its role over occupied territory, including the Bavarian state. One of its important roles is to help with denazification of the occupied territories. To improve the efficiency of the efforts, OMGUS decides to involve Germans more in the process. In order to achieve this, Act No. 104 for Liberation from National Socialism and Militarism (so called Befreiungsgesetz) is passed. 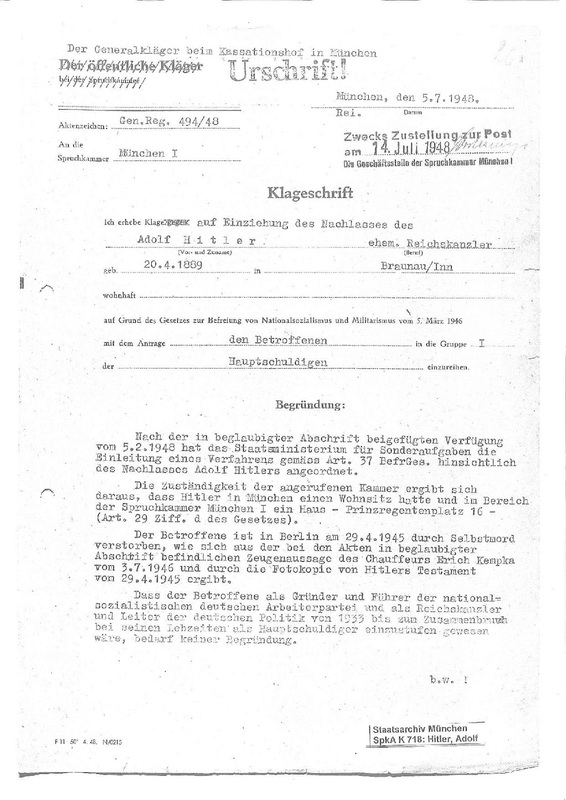 On 5th of March 1946, the Act is signed just at the Marienplatz, in the Munich Rathaus. In its Art. 37, the Liberation Act foresees a mechanism of confiscation of estates of deceased persons who were major offenders or offenders during the war (see below). 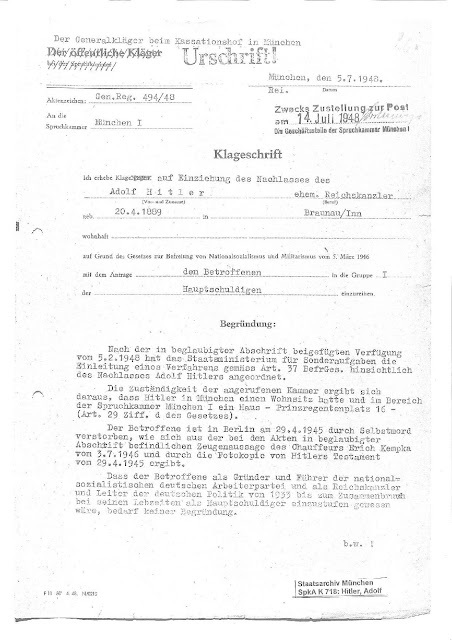 Two years after the Act is passed, on 5th of July 1948, the application for seizure of Adolf Hitler's property lands before a Munich court - Spruchkammer München I.. The application is very brief (see below). Clearly, many things should be obvious to judges. The jurisdiction of the court is based on Hitler's last official domicile - Prinzregentenplatz 16. The seizure should apply to all "the estate residing in the state of Bavaria" ("Der im Lande Bayern gelegene Nachlass"). On 15th of October of the same year, the court decides in favor of the application (Az 3568/48). On 24th January 1949, the decision becomes binding and the property is officially seized. Hitler's copyright is not specifically mentioned in the decision (see below), but for the years to come, it will be generally understood by the (German) courts as covered by the following verdict. From today's legal perspective, this decision is also interesting because it effectively constitutes an IP expropriation which would have to be justified against both international public law of intellectual property, but also increasingly against the fundamental rights provisions, such as Art. 17 of the EU Charter or Art. 1 of the Protocol Nr. 1 of the ECHR, that (constitutionally) protect copyright as a form of property. In the upcoming years, the Bavarian state started using acquired copyright protection in order to prohibit circulation of the book not only in Germany (e.g. OLG München, 29 U 1204/12), but around the world (e.g. in Croatia, Sweden, etc.). The copyright became one of the main weapons against the distribution because unlike criminal laws related to regulation of hate speech, copyright is universally accepted. So even in the countries where free speech would be very strong, the Bavarian state could stop the distribution based on copyright grounds. I personally find the use of the copyright by the Bavarian state very troubling. Consider that the very same mechanism could be used even today in less democratic countries to silence the authors themselves. You just need to confiscate their copyright, or acquire it from their publisher, and then use it to tape their mouth. Instead of using some public repression, you can easily stop dissemination of the author's ideas by means of his/her own copyright. The reason why this copyright strategy did not work in the United States has nothing to do with its strong tradition of freedom of speech. The reasons were more pragmatic. Adolf Hitler licensed his book before the war to Reynal & Hitchcok publishers. Until 1942, they have sold around 283.000 copies in the United States alone. If you think it is a lot, then maybe you will be surprised to learn that in 1933, according to Der Spiegel, the book has sold over 1.5 million copies in Germany alone. At the end of the war, the number of copies in the circulation was already unbelievable 12 millions. Interestingly, when in 1942, the alien property custodian Leo Crowley seized "american" copyright covering Hitler's Mein Kampf, the publisher was owing him and/or his German publisher over $30.000 in licensing fees. This is because the last payout took place on 1st of September 1939. Yes, exactly on the day when Hitler invaded Poland and the Second World War officially began (mind boggling!). The law that allowed the seizure of Hitler's copyright license in the United States - Trading with the Enemy Act - is still valid even today. After the war, the US government did not rush to return seized property and kept collecting the royalties. The War Claims Fund collected $139,000 between 1942 and 1979. Although after 1945 many Germans destroyed their books to prevent any 'Nazi-appearance', availability of old copies in antique stores soon became an issue. As you might guess, owing to exhaustion doctrine, the Bavarian state could not prohibit their distribution on the copyright grounds. This is why alternative solutions had to be sought and the attempts were made to make the distribution of the book a criminal act. However, already in 1979, the German Federal Supreme Court decided that distribution of unaltered copies originating from time before the 1949-Constitution does not constitute an act of crime (3 StR 182/79). Around the same time in the United States, Houghton Mifflin bought the confiscated licensing rights to "Mein Kampf" from the US government for $37,254. According to estimates, the sale of the book could have earned Houghton Mifflin $300.000-700.000 over the years. In 2010, after coverage in the news, the publisher promised to donate the royalties to charity. All these developments rise many interesting questions: What is the IP maneuvering space available to states in times of war? 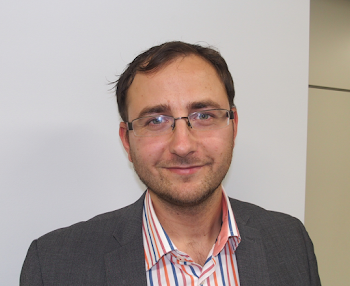 What are the constitutional requirements for an IP expropriation? Does the expropriation of rights in one country affect also the copyright status of the work in other countries? Sounds academic? Well, it seems that at least in one country the Bavarian state had difficulties to convince the judges of its copyright ownership. It was reported that in 1998, the Swedish Supreme Court rejected to recognize the Bavarian state as a copyright holder of Mein Kampf. Although the lower Swedish courts accepted Bayern's standing to sue, the Supreme Court (B 4367-97, 21 December 1998) seemed to have doubts about possibility to recognize the seizure under the Swedish copyright law. According to the German translation of the decision published in GRUR (GRUR Int 1999, 625), the Swedish Supreme Court opined that initial ownership should be decided based on the law of the country for which the protection is sought (lex loci protectionis) - i.e. Swedish law. And since the German seizure of copyright is not compatible with the Swedish copyright law, it could not have been recognized. Interestingly, the Court stated that after the death of Adolf Hitler, his "Swedish" copyright was inherited by his statutory or testamentary heirs (the Court did not discuss this, but Hitler actually left a testament, but this was found invalid by German courts due to lack of prescribed legal form; potential statutory heir could have been his sister who was attempting to enter also the seizure proceedings). Seizure of copyright is certainly one of the strongest public interference's the state can exercise over copyrighted works. It should not be impossible completely, I would argue, but apart from the constitutional admissibility, it is questionable how far should the act of one state obtain its recognition abroad. If the Chinese government, for instance, tomorrow expropriates Ai Wei Wei, one of its prominent dissidents, I doubt that European or US courts would accept the copyright transfer even if the Chinese law would somehow apply to the question of initial ownership. They can, of course, always use "ordre public" doctrine to deny any recognition to such acts. The Swedish case raises a question whether in absence of a testament, the copyright today should be really inherited always separately according to law of the country where the protection is sought. The results seems too harsh to me. 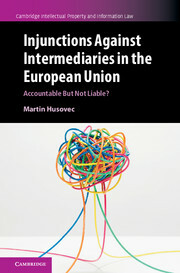 The question of law applicable to initial ownership is usually disputed in the context of living authors who might have created their works in the context of employment in another country (e.g. Itar-Tass Russian News Agency v Russian Kurier). It is a question unresolved by the Berne Convention (See Jane C. Ginsburg, Ownership of Electronic Rights and the Private International Law of Copyright, 22 Colum.-VLA J.L. & Arts 165, 167-68 (1998) (The Berne Convention “provides that the law of the country where protection is claimed defines what rights are protected, the scope of the protection, and the available remedies; the treaty does not supply a choice of law rule for determining ownership.”)). The Swedish example is special because it involves confiscated copyright that would have been otherwise inherited. If readers are aware of more discussion of the case in the literature, I would be very interested to hear about it. Apart from the Swedish case, the international private law aspect also became decisive in a Croatian case - Freistaat Bayern v Croatijaknigaa doo (the Commercial Court in Zagreb, P-2946/2007). Here the Bavarian state tried to argue that their German copyright allows them to pursue action in Croatia, even though the rights under Croatian law already expired. The Croatian court concluded, in line with Art. 7(8) of the Berne Convention, that the law of the country for which the protection is sought decides on the length of granted protection. As a consequence, the Bavarian state could not prohibit dissemination of the book in Croatia. Since 1 January 2016, this is also the case in Germany. The Institute für Zeitgeschichte choose this to be the moment for its release of a critical academic commentary on "Mein Kampf" that, by analyzing the text and other historical documents, tries to answer questions like a) how did his theses arise? b) what aims was he pursuing in writing Mein Kampf? c) what social support did Hitler’s assertions have among his contemporaries? d) what consequences did his claims and asseverations have after 1933? e) and in particular: given the present state of knowledge, what can we counterpose to Hitler’s innumerable assertions, lies and expressions of intent? Just in time, given the clouds of hatred and extremism that are settling above the beautiful European continent. Nice work Martin. Congratulations. You clarified a lot of questions I had on the issue but never attempted to find answers for. Thank you. Great article. Very interesting to read about some history while learning about copyright.